Studies have shown that air pollution adversely affects human health. 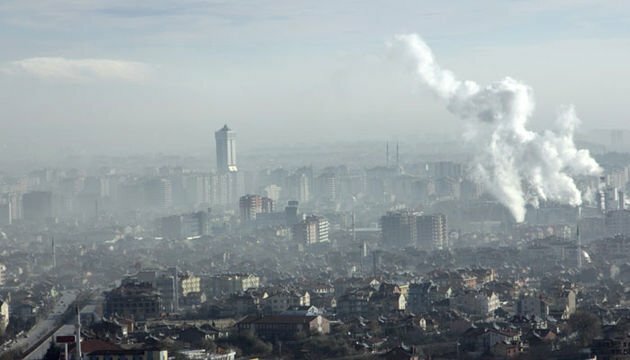 It has been observed that air pollution can cause a broad range of diseases such as respiratory irritation, respiratory infections, lung cancer, asthmatic attacks and heart diseases. Long-term exposure to air polluted air has also been proven to be fatal, resulting in premature mortality. There are two types of pollutants which affect the atmosphere and human health adversely. Primary pollutants are the source of indoor air pollutants. The most detrimental indoor air pollutant is Radon. The main sources of Radon gas include radium-containing soils, bricks, concrete tiles, groundwater and natural gas. 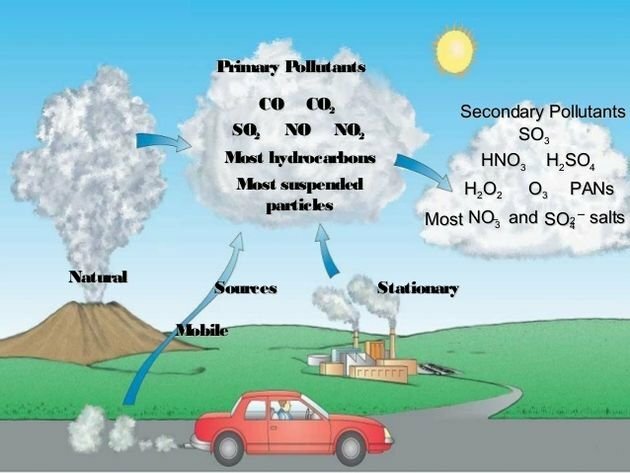 Secondary pollutants are byproducts of reactions among different entities of the atmosphere, .e.g. oxides of nitrogen or carbon (NO3, NO2, CO, and CO2) react with moisture or oxygen to form nitric or carbonic acids. Nitrogen oxides (NOx) are normally found in the form of nitrites (NO2) and nitrates (NO3). 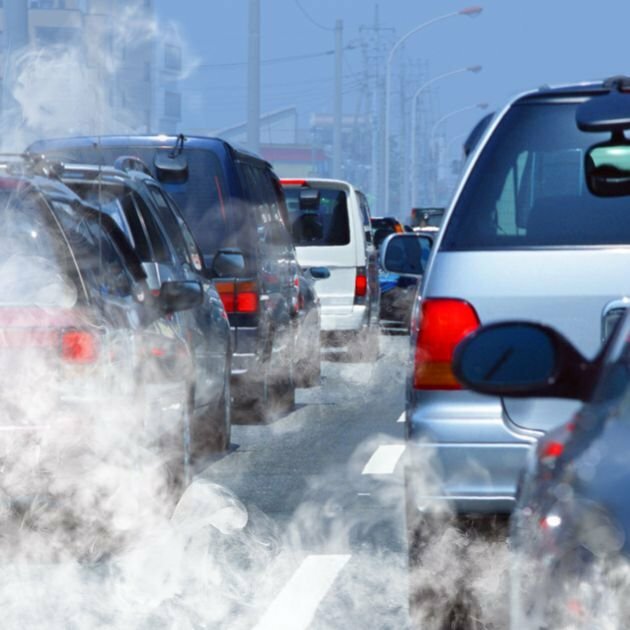 Studies have demonstrated the harmful effects of NOx pollutants on human life. NOx pollutants include can form hazardous suspension of liquid, solid and gaseous elements (particulate matter (PM). Acid rain is caused primarily by NOx pollutants. The major sources of NOx pollutants are vehicles, power plants and industrial boilers. NOx pollutants trigger the formation of dangerous ground-level ozone (O3) in the presence of volatile organic compounds and PM. 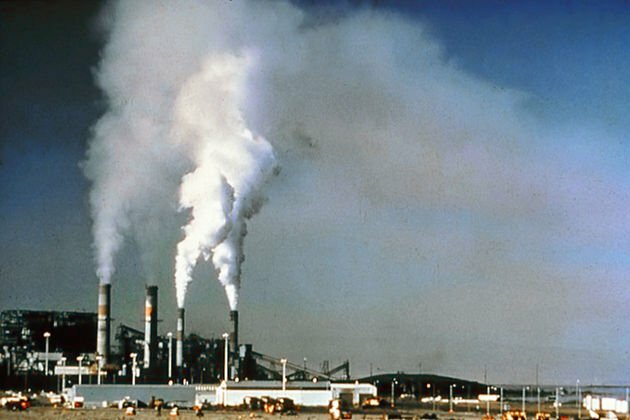 The studies unveiled that the death rates from respiratory diseases were three times higher in urban areas with acute O3 concentrations levels compared to areas with lower O3 concentrations. Carbon monoxide is an odorless and colorless gas which is formed by partial combustion of carbon-based fuels. Cigarettes smoke and incomplete burning of fossil fuels are major sources of carbon monoxide. Carbon monoxide impairs the ability of RBCs (red blood cells) to transport the oxygen to cells and tissues. It can cause anemia and headache at lower concentrations. At severe concentration levels, it may cause coma and irreversible brain damage. Sulfur Dioxide is an irritating gas which is formed by combustion of sulfur-containing fuels such as oil and coal. In the presence of air and moisture, sulfur dioxide is converted to sulfuric acid. Sulfur Dioxide can cause breathing problems and asthma at normal concentration levels. Higher concentration levels may result in increased mortality rates. 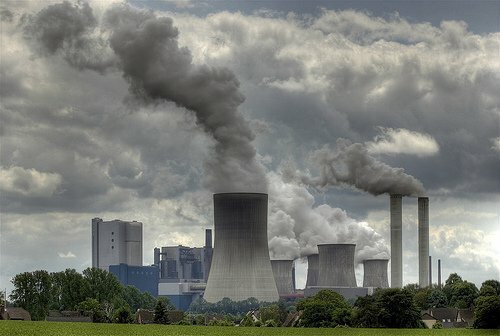 Sulfur dioxide also affects the environment adversely, i.e. it results in reduced visibility. Moreover, Sulfur dioxide deposits acid on trees, soils, and lakes, consequently triggering their deterioration. Suspended Particulate Matter or SPM contains a range of droplets and particles which are suspended in the air for a shorter or longer period. Human activities contribute a lot to the SPM accumulations. Human activities include burning of coal in industrial and power units, combustion of diesel and organic fuels in agriculture, automotive and construction industries. SPM triggers the respiratory issues in human beings, i.e. throat irritation, bronchitis, lung damage, asthma, cancer and reproductive problems. SPM also reduce the visibility of the environment along with acid deposition on trees and lakes. There are many products at home, in the garage, and garden which emit smog-forming substances that contaminate the air. Volatile organic compound (VOCs) and particulate matter (PM) present in these products can infiltrate deeper into the lungs which may cause asthma attacks or severe respiratory issue. Photochemical smog, a brownish smoke usually forms on sunny and clear days over the major cities with a large number of traffic vehicles. 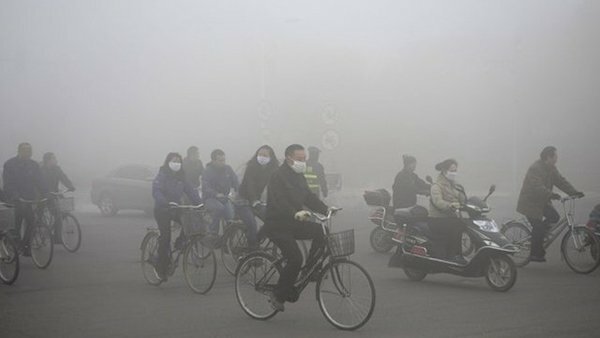 The basic cause of this smog is the chemical reaction between hydrocarbons and nitrogen oxides in sunlight presence. Health problems caused by photochemical smog include coughing, breathing problems, eye, throat and nose irritation, reduced resistance to colds, heart disease and pneumonia. The environment is also affected by this which includes damage to trees and plants. Lead is an extremely toxic solid metal. Compounds of lead are released into the atmosphere in the form of particulate matter. Human Sources of lead include the manufacturing of lead, paint, storage batteries, smelters (material refineries) and leaded petroleum. 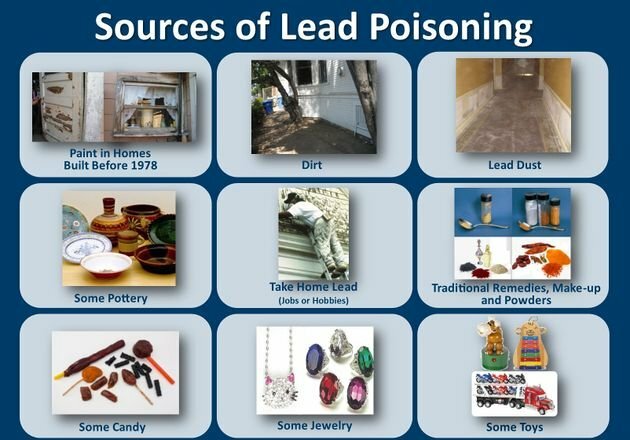 Lead can affect the nervous system and digestive system. Additional health problems are caused by the accumulation of lead in the body and brain. Chemicals that contains lead have caused cancer in animals. Lead-containing chemicals are harmful to wildlife. The decay of vegetable matter produces hydrocarbons which result in the accumulation of lower hydrocarbons. These chemicals cause cancer. MLA (Modern Language Association) "Health Hazards of Fundamental Air Pollutants." ScienceAid, scienceaid.net/Health_Hazards_of_Fundamental_Air_Pollutants Accessed 20 Apr 2019. Chicago / Turabian ScienceAid.net. "Health Hazards of Fundamental Air Pollutants." Accessed Apr 20, 2019. https://scienceaid.net/Health_Hazards_of_Fundamental_Air_Pollutants.